Last year it was the Lupita Nyong’o who expressed her confirmation to every little child that no matter where they came from their dreams are valid. This year my favourite Oscars moment is the speech by Graham Moore, winner of Best Adapted Screenplay for The Imitation Game. 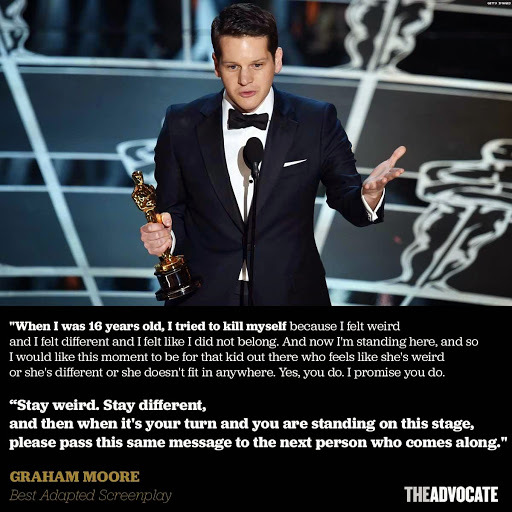 His inspiring message of “stay weird, stay different” resonated to millions around the world! After the thought has sunk in to the deepest portals of my brain, I suddenly noticed onions flying around my room! That was such a powerful message! I wonder how many young lives were saved that night. Ang propawnd ni kuya. Aylavet! 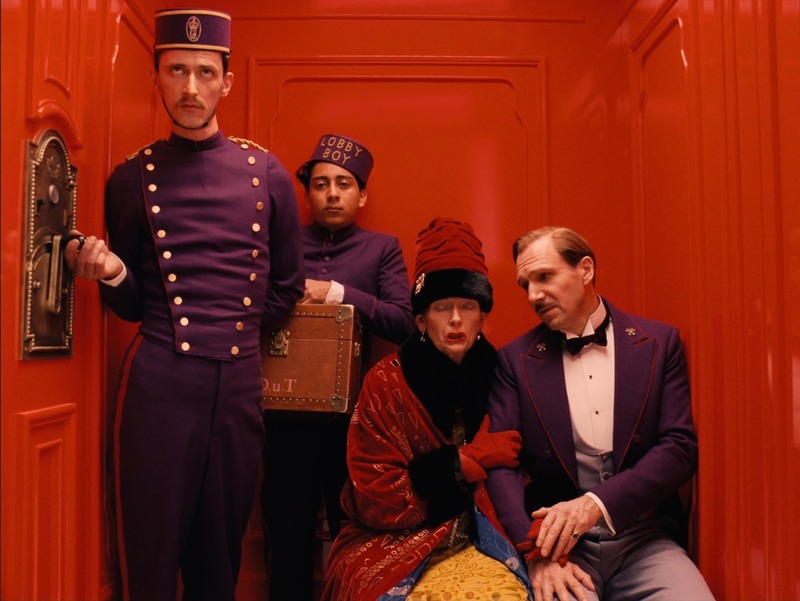 A film is considered a classic or a masterpiece if the viewers today will still be totally stirred, emotionally moved and knocked off even if it has been created decades ago. Usually a movie turns out to be ridiculous and hilarious when it will be viewed years after it has been produced – outrageous costumes; goofy hairstyles; over-the-top spiels; and, campy setting – though during the time when it was released for commercial screening it was once considered hip, sensible and even serious. But the movie I saw last night belonged to a different league. It is a 35-year old classic entitled “Midnight Express” directed by Alan Parker and written by Oliver Stone. It is a graphic story of Billy Hayes and his brutalized ordeal in a Turkish prison for a drug abuse offense. It is a prison drama years before my favorite 1994 prison-themed movie Shawshank Redemption was produced. Midnight Express is a riveting film that still holds up in today’s viewing public. It exhibited unmatched intensity concerning injustice, human abuse, releasing of pent up anger, frustration and even sensualism to the point of mental disintegration. This is so far the oldest prison-themed film I have seen that invokes nail-biting emotion on my part. 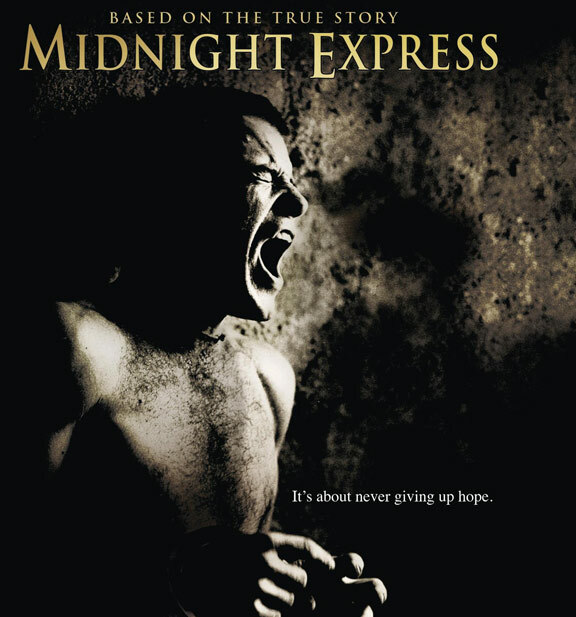 Right after seeing the movie, I immediately googled Midnight Express and was not surprised to learn that the movie won a couple of Oscars (for best music and Oliver Stone for his writing). 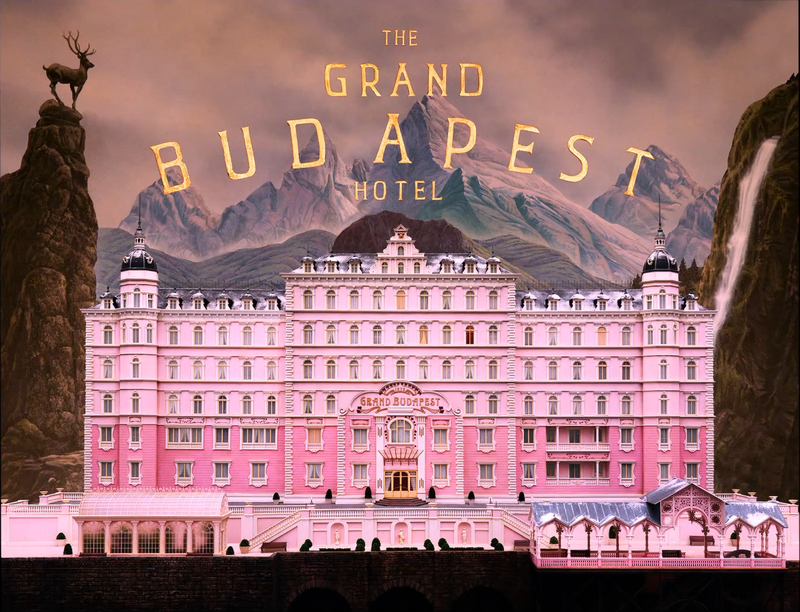 It was also nominated for Best Supporting Actor, Best Director and Best Picture. If I were an adult during the year it was released, I will definitely write the Oscars demanding them to explain why on earth they snubbed Brad Davis’ brilliant performance in the film! Naubos ang kuko ko!!! Kakakagat! Galing!